ANY OTHER SERUM OF YOUR CHOICE! If you place an order for $349.00 or more and wish to receive different serum, please send us a short email with your name, order number and name of the serum you would like to receive. 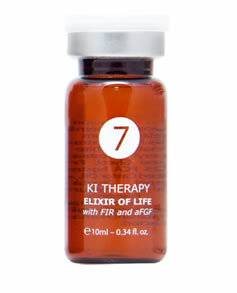 Otherwise we will send you “KI Therapy Serum Elixir of Life #7”. If you place an order for 489.00 or more, but you still want to receive “KI Therapy Serum Elixir of Life” (or any other serum of your choice) and not the eye cream, place your order, email us with your name, order number and request to receive your favorite serum. This offer is valid November13th, 2016; 12:00 am EST, until December 25th, 2016, 11:59 pm EST or while supplies last. Standing out in the spa industry is no easy feat. Only the best of the best are honored with recommendations from their clients. Les Nouvelles Esthétiques & Spa magazine recognizes the leading quality products in our industry each year with our annual LNE & Spa BEST awards. And we are a nominee!!!! It is our great honor to inform you that E’shee Clinical Esthetic has been selected among the top Ampoules companies in the esthetic and spa industry as a nominee for the 2017 LNE & Spa BEST distinction! 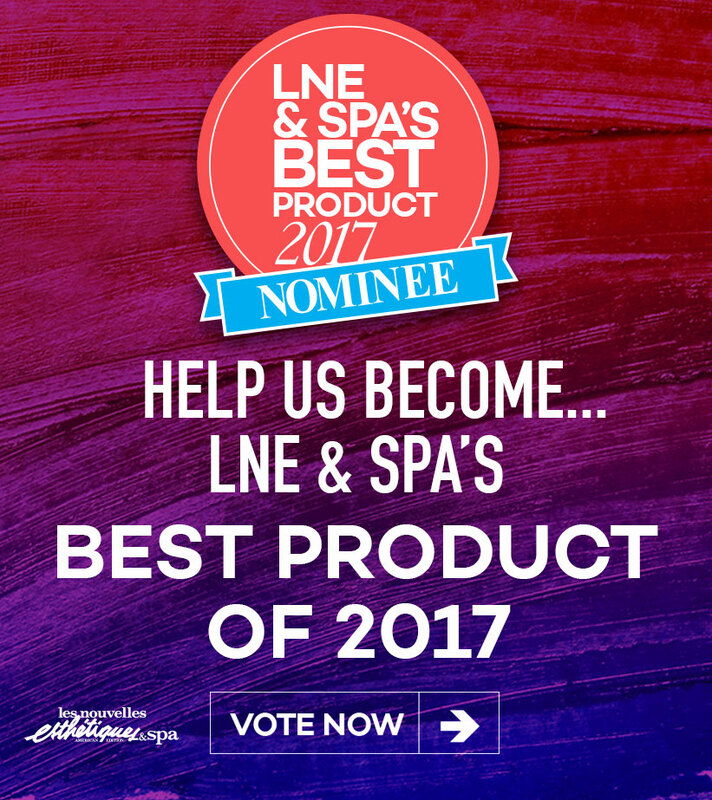 Nominees will be posted on LNEONLINE.com for the full month of November where LNE & Spa readers and our clients are then invited to vote for their favorite choices. We will keep you posted on the updates and will forward you actual link where you can make you selection once it will become available. Thank you for being our partners and helping us to achieve such a great success! 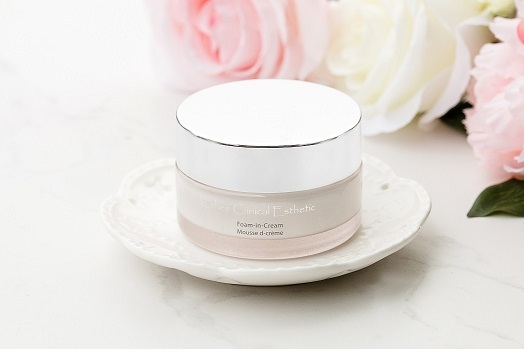 E’shee Foam-in-Cream Sublime Moisturizing Cleanser incorporates licorice extract and helped to effectively treat skin disorders such as rosacea, eczema, psoriasis and dermatitis. 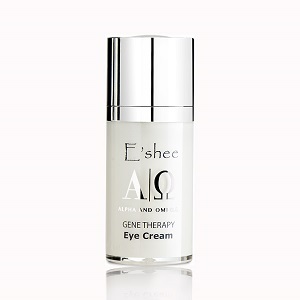 Amino-acid (peptide) based it helps to supply important nutrients to the skin cells and slows down the aging process of the skin, wrinkle formation, sagging skin and supports the regeneration of the cells.